Marble.com has over 30 years’ experience as an industry leader in natural stone fabrication and installation, based in Vestal NY. 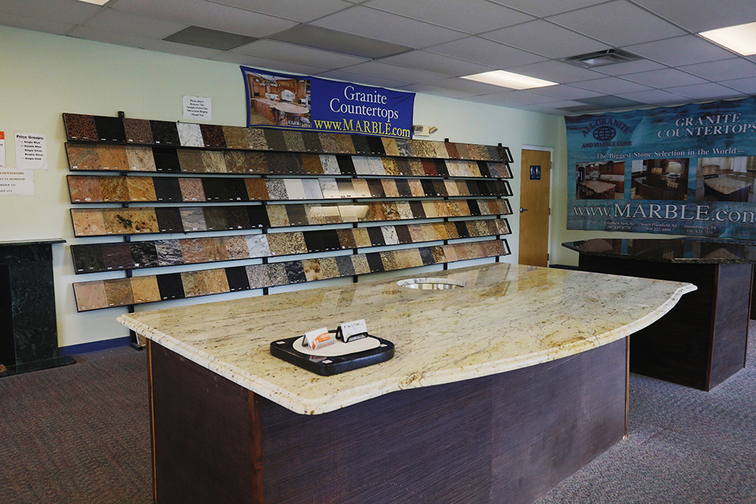 With 2,000 stone colors and varieties in their slab yard, they're experts in countertops using stone materials like granite, marble, quartz, onyx, and quartzite. The photo has been viewed 3967 times.